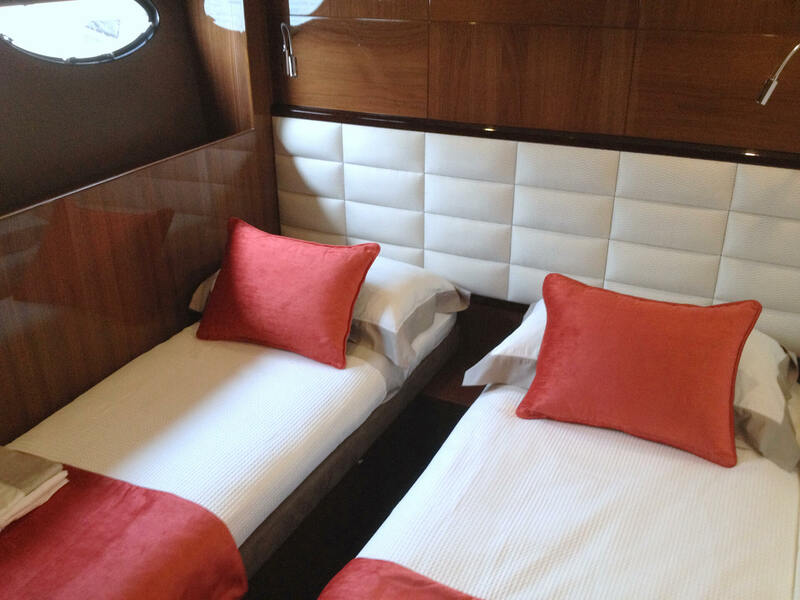 We offer a full range of custom made sheets tailored to fit any shaped mattress, creating more ease and less fuss when on board. 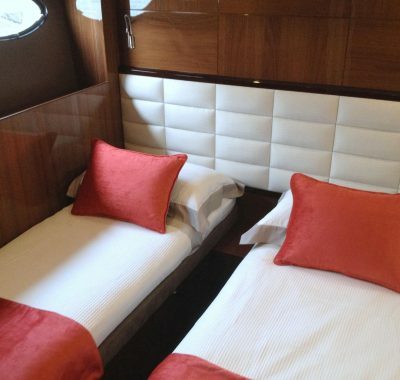 No two boat mattresses are the same, therefore buying ready made sheets that fit properly can be impossible, frustrating and ill fitting. 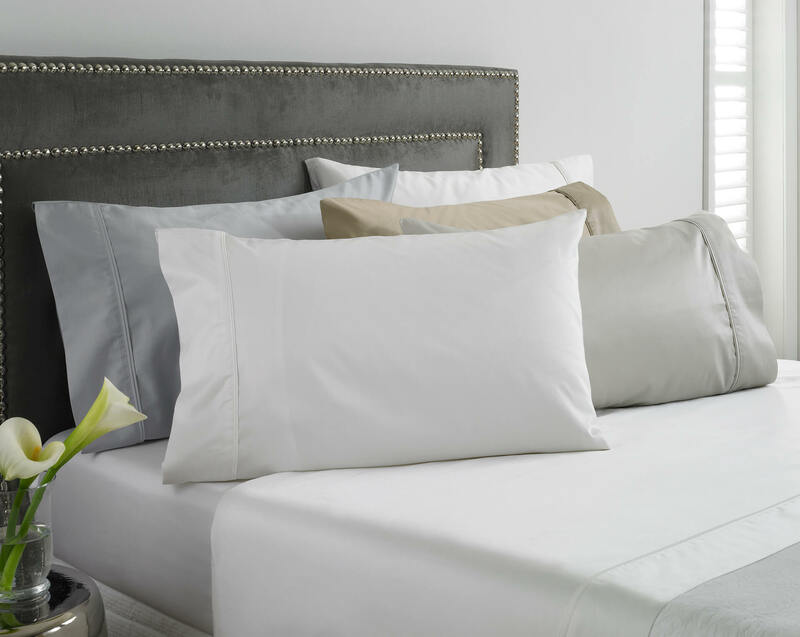 We custom make sheets based on the exact shape of your beds so they will fit like a glove from a selection of fabrics to suit your specific needs. 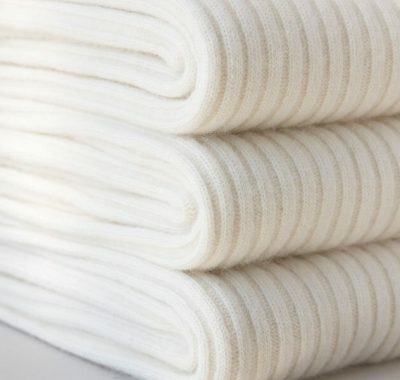 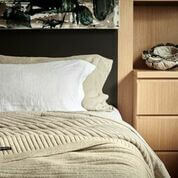 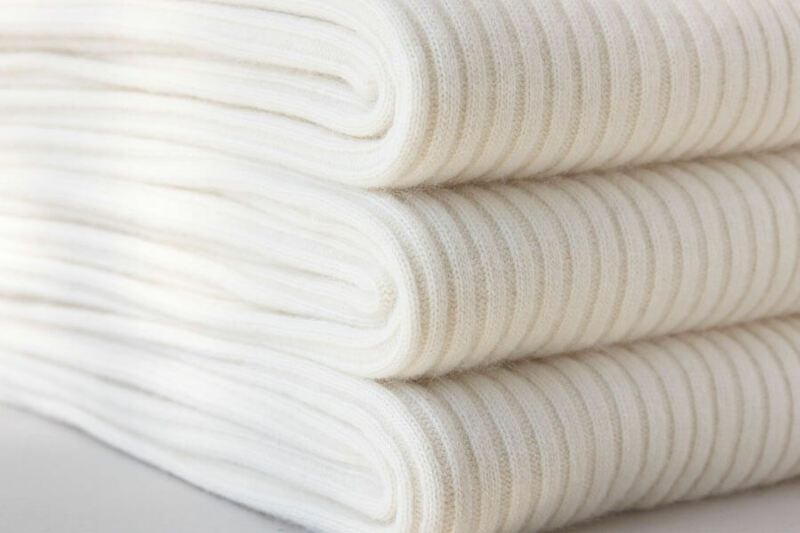 Our range includes fitted bottom sheets, fitted top sheets, shaped flat top sheets, pillowcases and shaped doona covers.